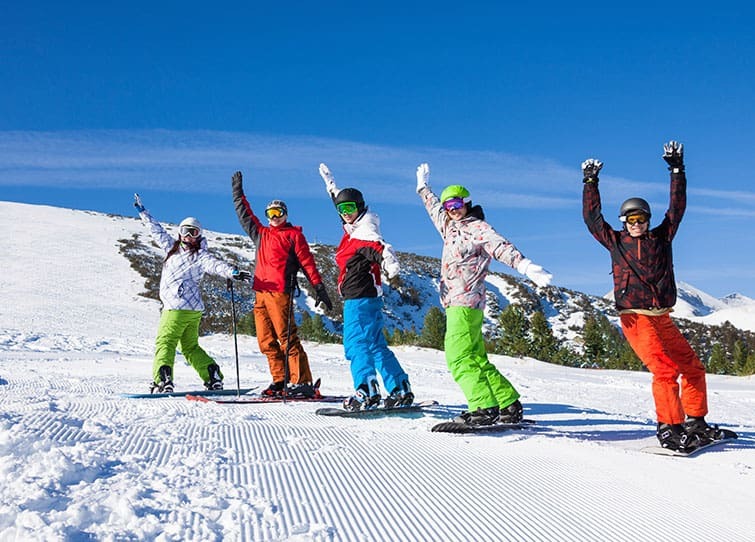 HomePosts Tagged "Easter Family Learn to Ski and Snowboard Holiday"
3 Star Easter Family Ski Holiday Deal: 31 March – 6 April 2019 – This is a special easter family bargain! 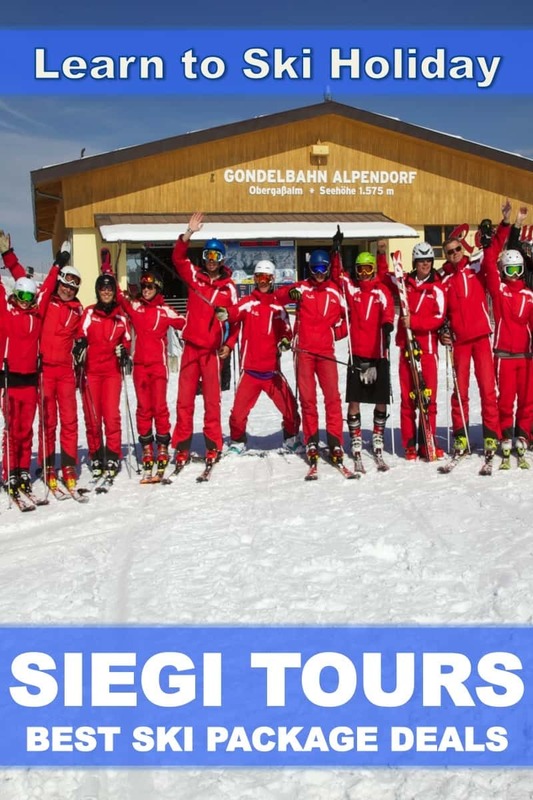 Special Siegi Tours rates and reductions for private lessons, ski or snowboard rental, the ski and snowboard shop, lift passes and more! Special rates for children and teens!!! 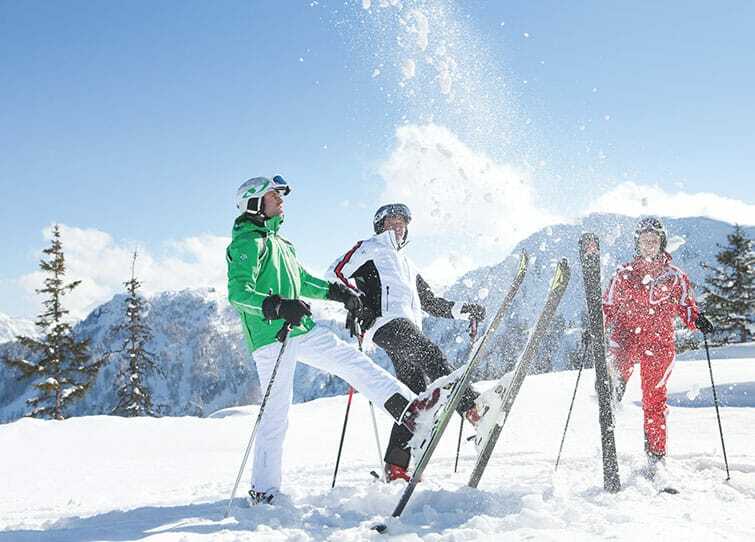 Siegi Tours 4 Star Hotel Family Learn to Ski and Snowboard Easter Special 31 Mar – 6 April , This is a super special family bargain! Specially reduced rates for families!